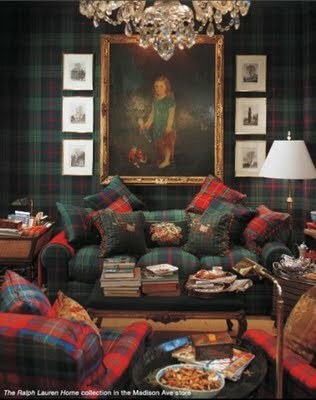 Lindsay Hair Interiors: Tartan Anyone? 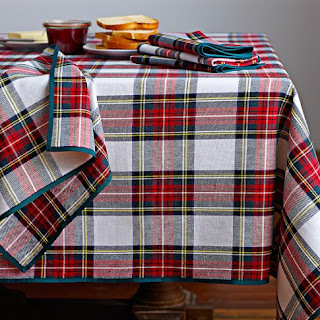 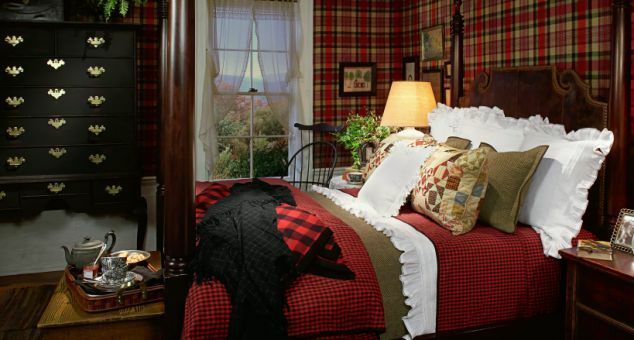 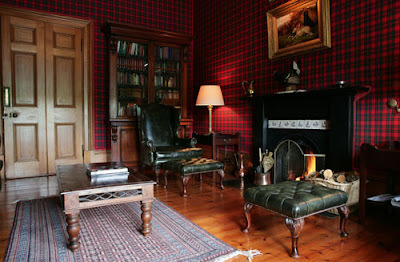 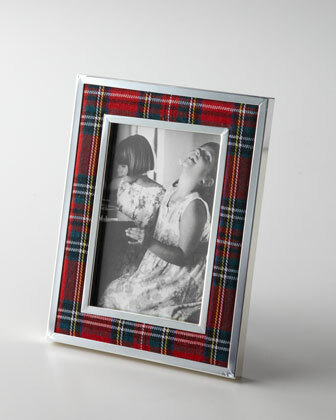 Nothing says "warm and cozy" in your interior more than a great tartan plaid! 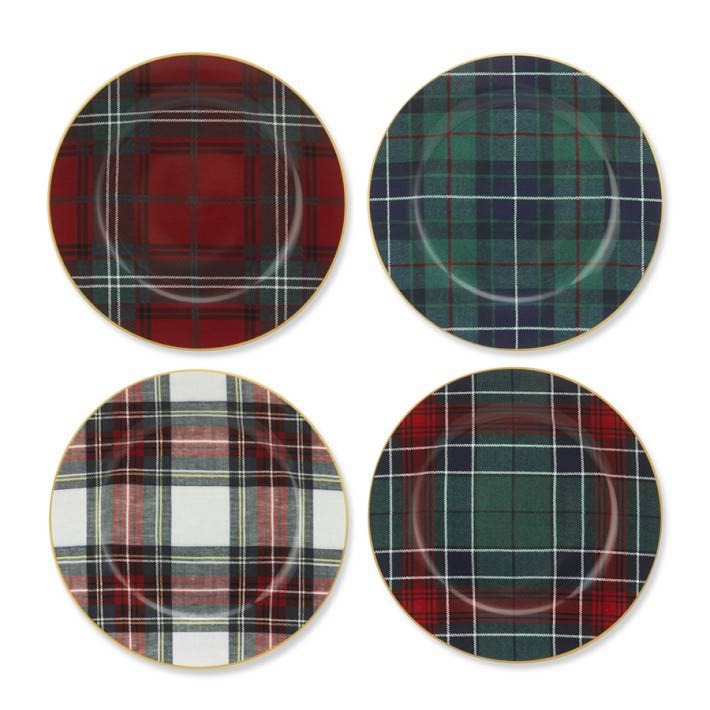 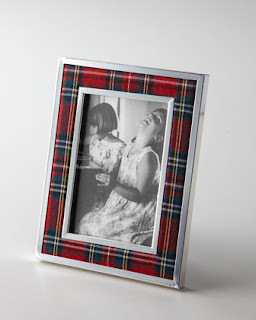 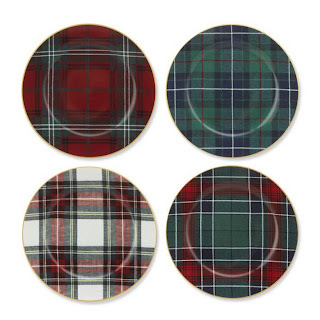 If you're a little hesitant to go "mad for plaid" as an overall effect, consider some of these tartan touches for your decor!